First things first, you really need to forget everything you know about wedding fairs, because this is totally different. 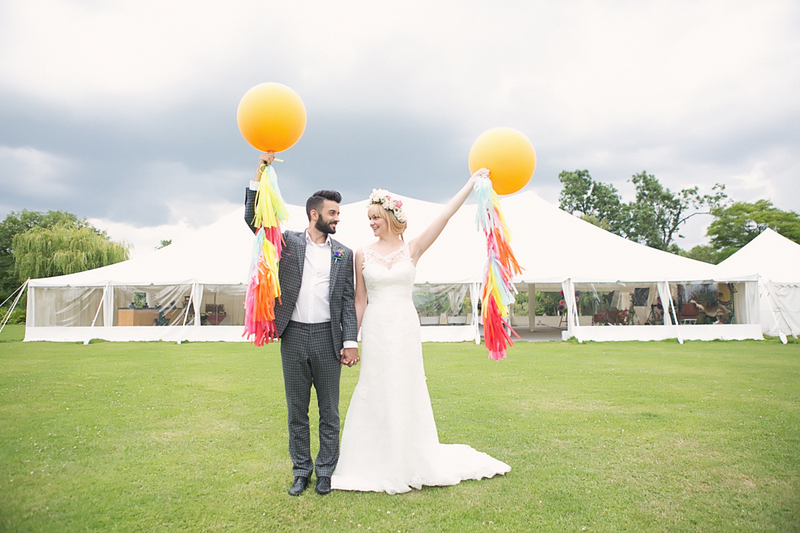 The Truly Marvellous Wedding Fair is a creative and unique event that will engage and inspire you! Turning wedding fairs as you know them, completely on their head, the Truly Marvellous Team invite you to stay, explore and enjoy all the fair has to offer. With its woodland tearoom, show-stopping fashion show, disclosing forum and delicious Eat Street, as well as over 40 hand-picked suppliers, this interactive day of inspiration and awesome experiences will leave you excited and ready for you wedding planning journey! This beautiful baby was born to Caroline of Caroline Gould Weddings and Emily McVeigh of Kenton Hall Estate back in 2013. Caroline is a national award winning wedding planner based in Suffolk, bringing style and expertise to the Suffolk world of weddings. At the fair, you’ll find her imparting her wisdom at the Truly Marvellous Forum where she’ll quiz some of the top suppliers to get you all the insider knowledge you need to create a Truly Marvellous wedding! Emily runs Kenton Hall Estate, a beautiful wedding venue come farm, come cookery school, come home in the heart of rural Suffolk. While she is super busy managing this stunning estate, she also finds time to add her Truly Marvellous touch to the fair! 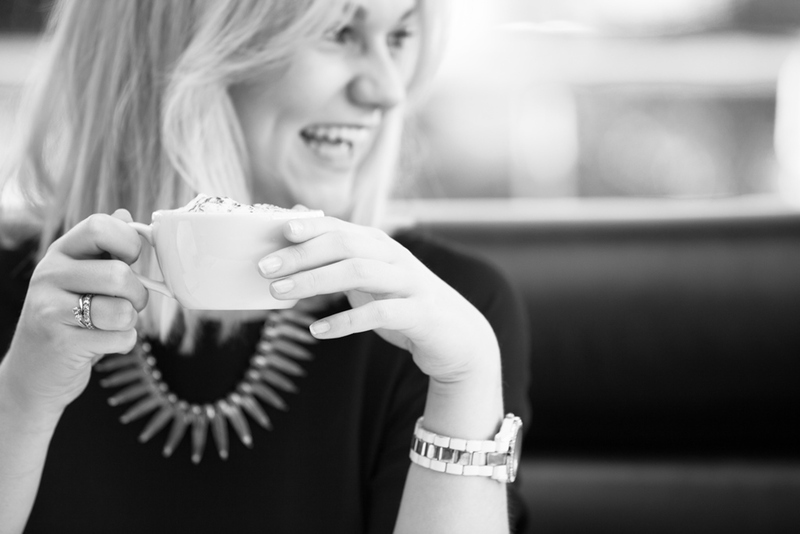 She is a creative force to be reckoned with, who is top headhunter for our Truly Marvellous, hand-picked suppliers! So with Emily and Caroline leading the team there’s just one more to meet… that’s me! I joined the team last year on the run up to 2014’s fair and this year I’m back for more! Well it’s the third year of The Truly Marvellous Wedding Fair, and as they say, three is the magic number, so expect to be wowed! The cogs are well and truly turning in the engine room of Truly Marv because we want this to be the best fair yet. Expect bigger and better all round! 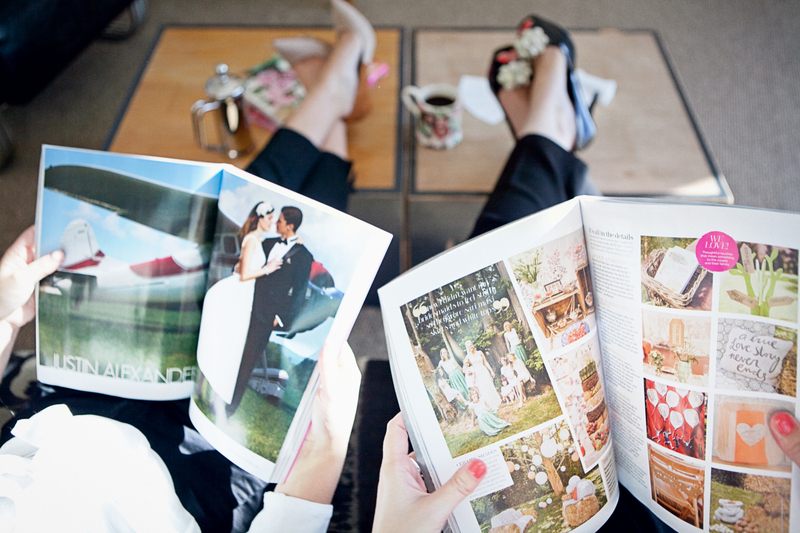 We have even more suppliers than ever before, ready to bring you the very best in wedding inspiration. Think summer, festival fun in terms of what to expect when attending the fair! Colour and creativity are going to be key in our festival-themed styling for this year’s fair. Our charming and ever-popular woodland tearoom is returning, so you can take a seat and relax with your entourage as you discuss all the mind-blowingly awesome things you’ve seen around the fair, before getting up and heading over to the second marquee (yes, we’ve got two fabulous marquees full of inspiration for you!) for some Oliver-Twist-more! And don’t worry, Eat Street is back too, packed with Suffolk’s tastiest suppliers ready to feed your creative (and literal) appetite! The fashion show is going to be spectacular, showing you not just your best bridal wear options but exactly how to style your Groom, groomsmen, bridesmaids, flower girls and mother of the bride! And the most exciting part is this year’s Truly Marvellous sponsors. The ab-fab Dreamwave Events are on board and joining the Truly Marv bunch to really inspire you all with our decor and styling. Plus, the nation’s favourite hair stylists Toni and Guy are going to be adding their magic touch to our Truly Marv Models during our fashion show! Keep an eye on the blog for a detailed spotlight on our Truly Marvellous Sponsors. After huge success last year, we’ve teamed up with Cellar 27 once again so that you can get all the know-how when it comes to wine! 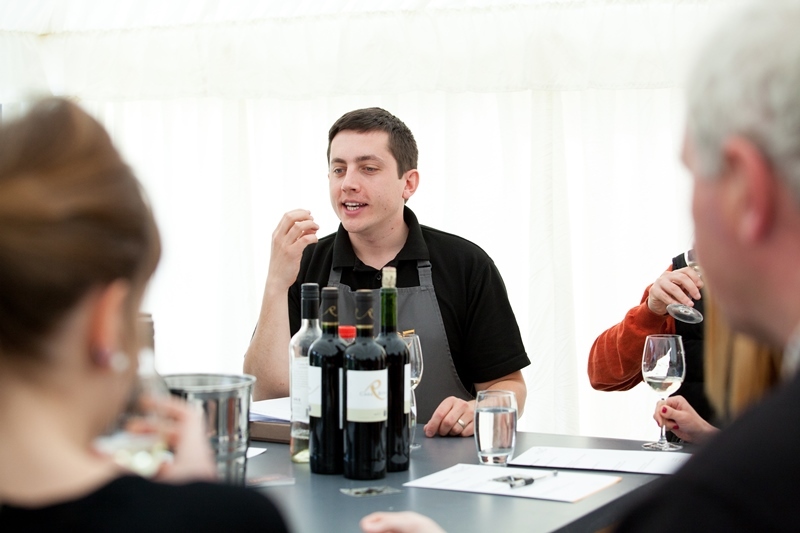 We’ll have a few slots available for wine tasting where you’ll learn how to pair wine to you dream menu…watch our Facebook page for more details of how and when to book on to the wine tasting sessions. So really, there’s a whole list of exciting things to look forward to at this year’s Truly Marvellous Wedding Fair. Keep watching the blog for more behind the scenes goss, sneak peaks and spot lights on all things Truly Marv! Posted in Truly Marvellous Wedding FairTagged event, planning, wedding fair, weddingsBookmark the permalink.